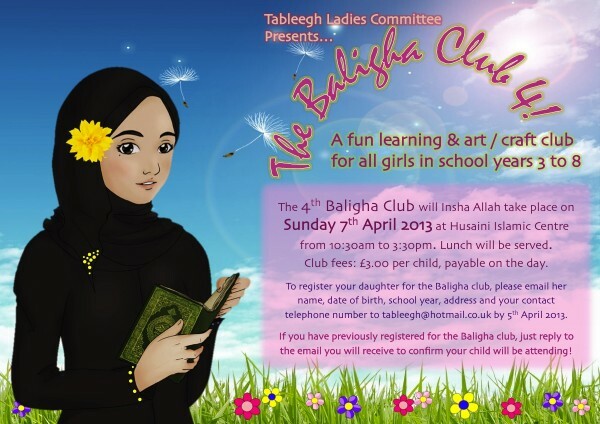 The Ladies Tableegh Committee invites all girls who are in Years 3 to 8 at school to attend our fourth Baligha Club, Insha Allah on Sunday 7th April 2013 at the Husaini Islamic Centre from 10:30am to 3:30pm. Lunch will be served. The cost per child is £3.00, payable on the day. To register your daughter for the Baligha Club, please email her full name, date of birth, school year, address and your contact telephone number to tableegh@hotmail.co.uk by 5th April 2013. 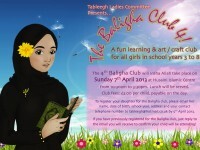 If your daughter has attended previously, just email us before the deadline to let us know she will be attending. Please see attached poster for details. 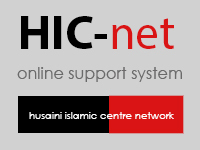 For further details please contact Sis Shalina Chandoo or Sister Farzana Esmail or email us at tableegh@hotmail.co.uk.